Adele is reportedly set to miss out on millions of pounds in DVD sales after her Wembley cancellations. 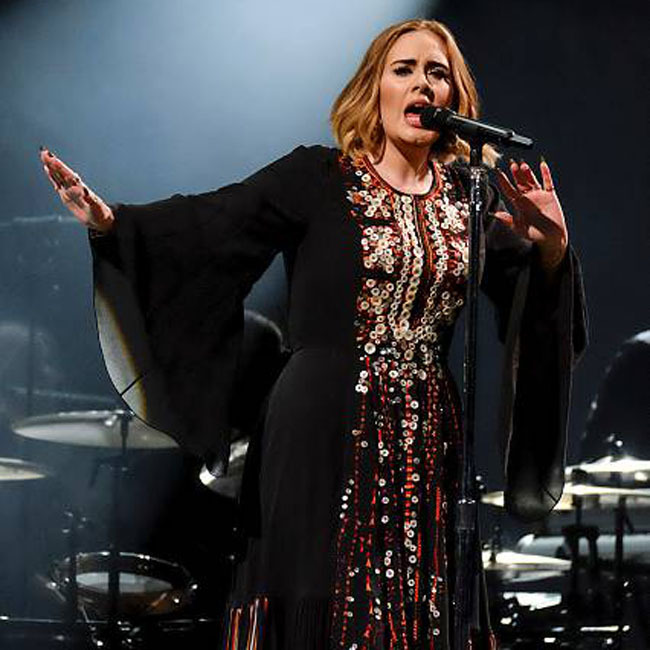 The ‘Hello’ hitmaker recently scrapped two shows at the iconic venue after vocal cord damage left her unable to perform – and the cancellations have come at a hefty price, as the gigs were to be filmed for a DVD called ‘Adele Live 2017: The Finale’. The 29-year-old star had already hired Matt Askem, who previously directed concert videos for Muse and Take That, to take charge of the DVD production. And it was widely expected that the film would eventually become the most successful of its kind. 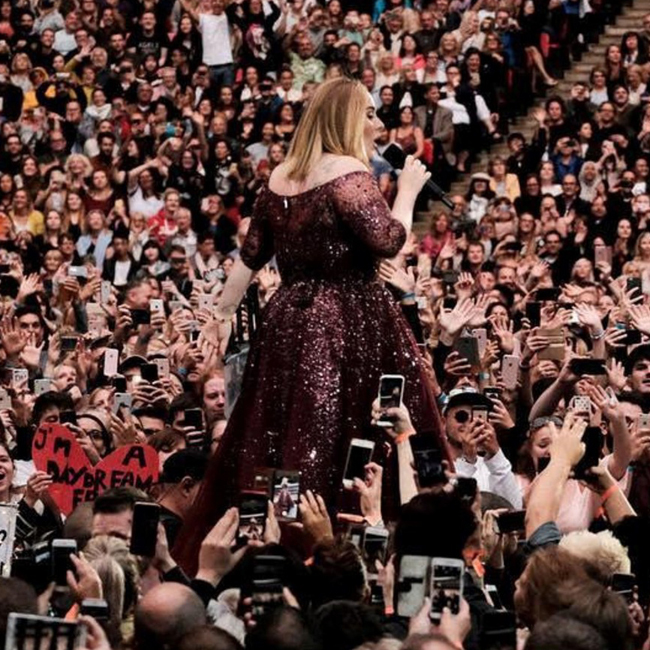 In a lengthy statement posted on Twitter (@adele), Adele admitted she had been left “heartbroken” after pulling out of two shows at Wembley. “You know I would not make this decision lightly. I’ve done 121 shows and I have 2 left. 2 left! Who the f**k cancels a show at Wembley Stadium? To not complete this milestone in my career is something I’m struggling to get my head around and I wish I wasn’t having to write this.